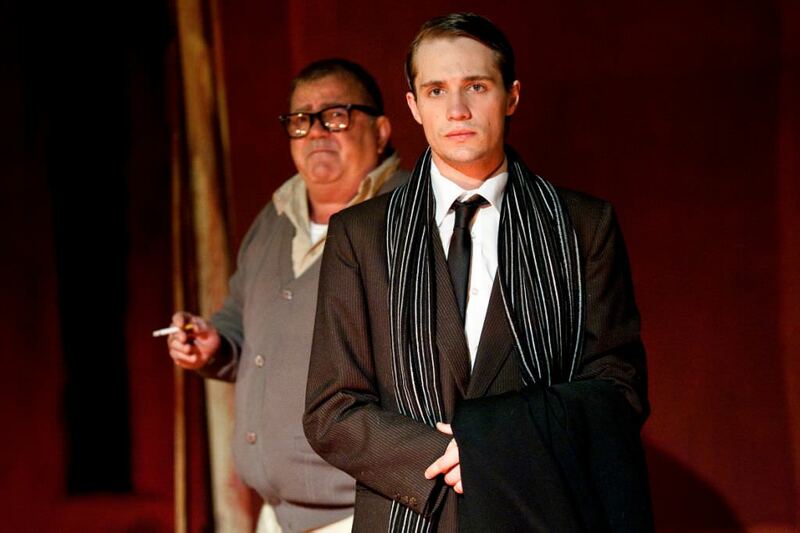 This production was originally presented on the main stage at the National Arts Festival, before touring to Johannesburg under the aupices of Daphne Kuhn and the Theatre on the Square, and to Theatre on the Bay in Cape Town, in collaboration with Pieter Toerien Productions. 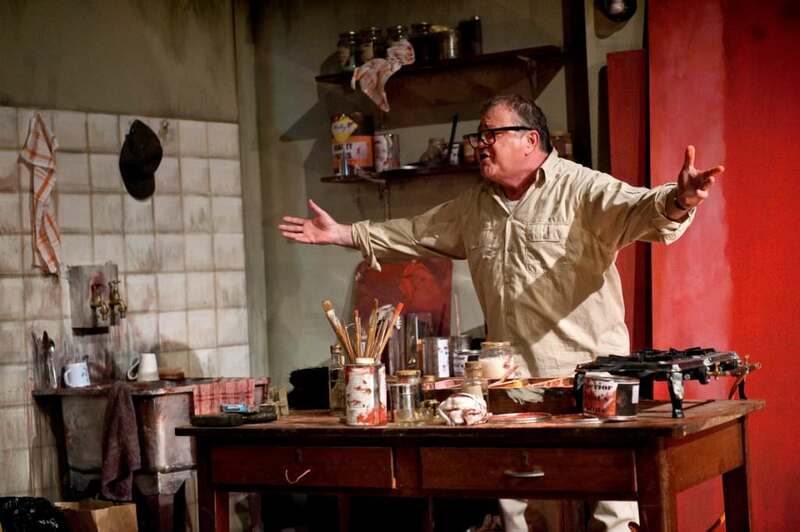 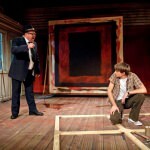 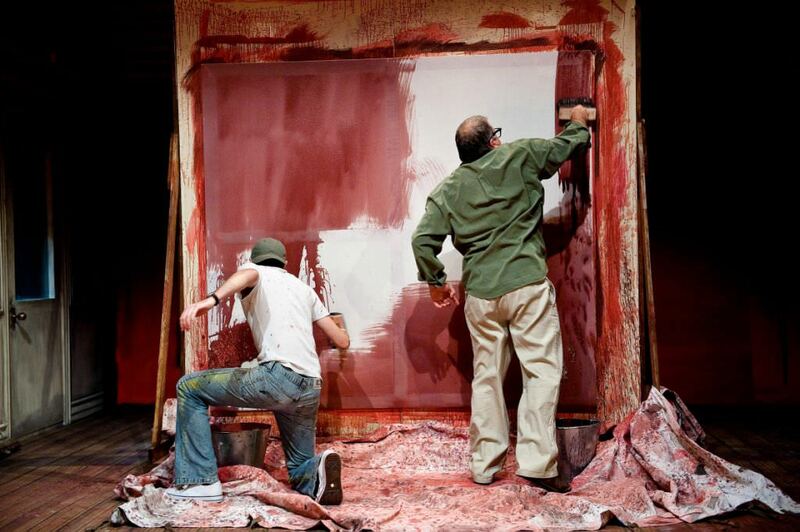 This production marks the South African premier of this Tony Award-winning new play, which explores the fascinating creative process and inner conflict of famous American artist Mark Rothko, who is painting a group of murals in his New York studio 1958-9, for the expensive and exclusive Four Seasons restaurant. 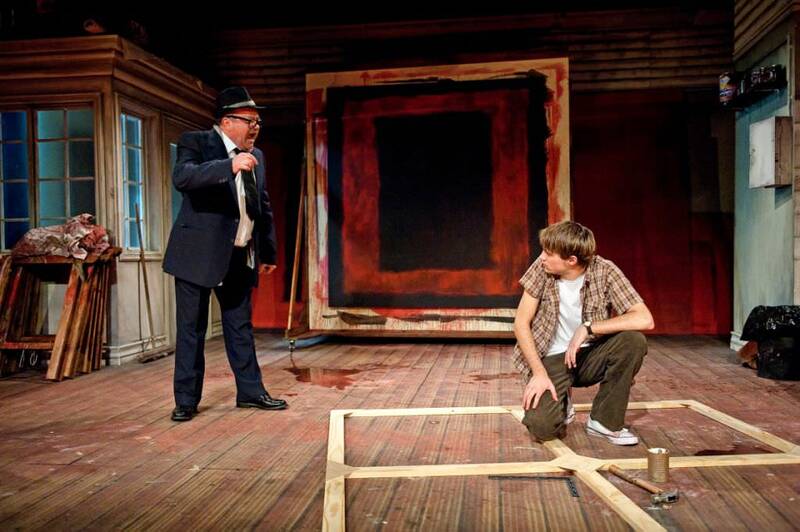 Under the watchful gaze of his young assistant and the threatening presence of a new generation of artists, Rothko takes on his greatest challenge yet: to create a definitive work for an extraordinary setting. 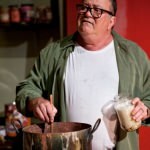 "KickstArt has developed a reputation for staging internationally acclaimed works on local stages with excellence and Don't Dress for Dinner has added yet another feather to their cap. 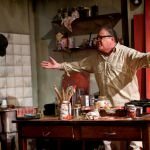 A perfect piece of theatre for the Valentine's season, it provides the audience with a laugh-a-minute, light-hearted offering that is a great treat to watch." 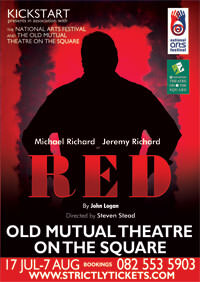 "Multi-layered, intense and intellectually demanding, Red is without doubt one of the most brilliant plays I've been privileged to see. 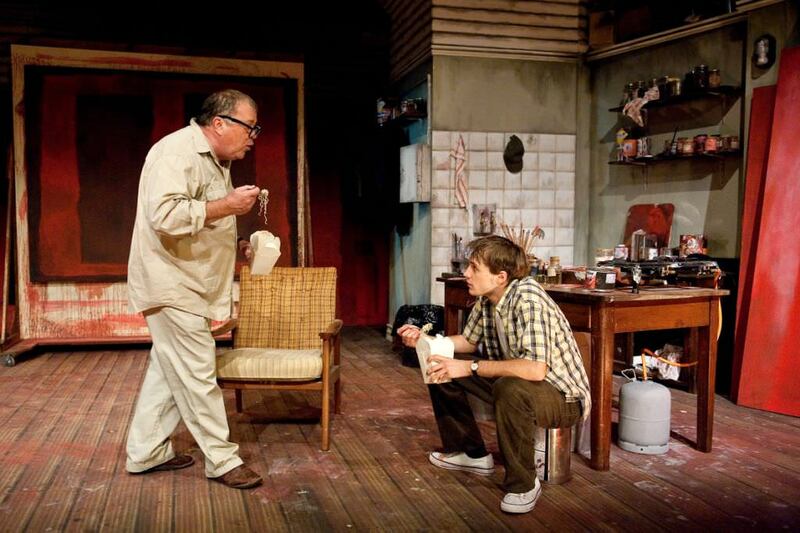 A true theatrical masterpiece." 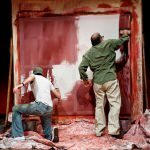 "Red is one of the most exhilarating theatrical experiences I've had this year, a robust tour-de-force… the production is a riveting piece of work… a must-see for all serious theatre-goers." 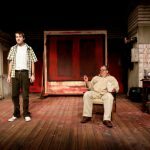 "An intense, engrossing play...it's stimulating, funny, and brilliantly performed by both actors who fill a delightful stage set with colour, words and emotions." 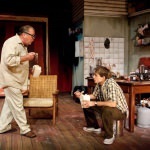 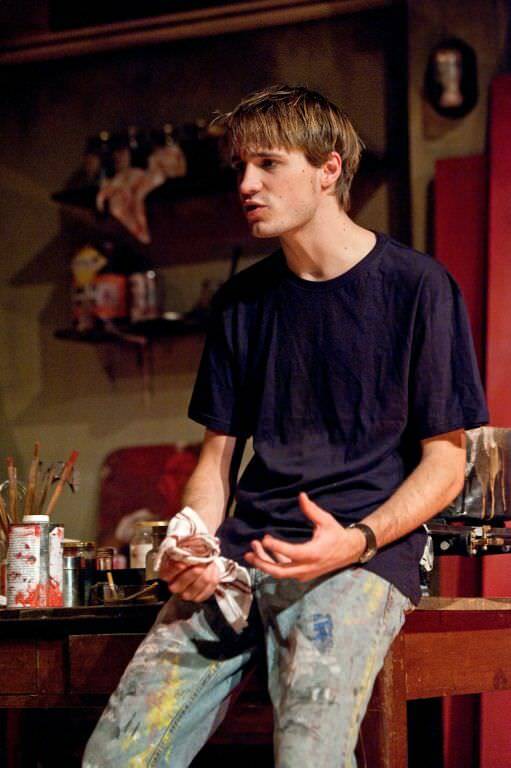 "This challenging and exciting theatre experience held me enthralled. 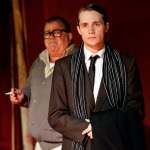 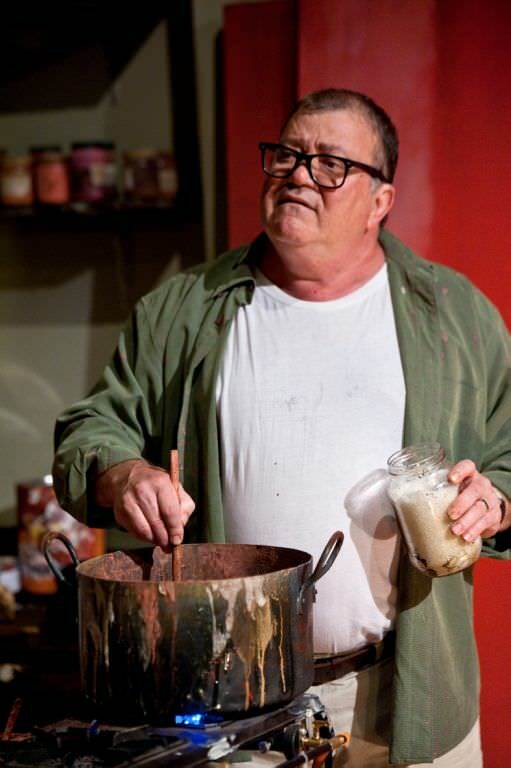 Michael Richard is a formidable acting force… Jeremy Richard… houses a power and energy that matches his father's… Skilfully directed by Stead, they drive this production through its various moods of humour, analytical comment or bursts of fury with credibility and passion." 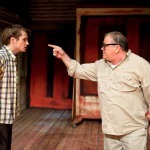 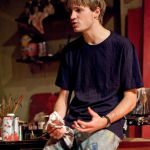 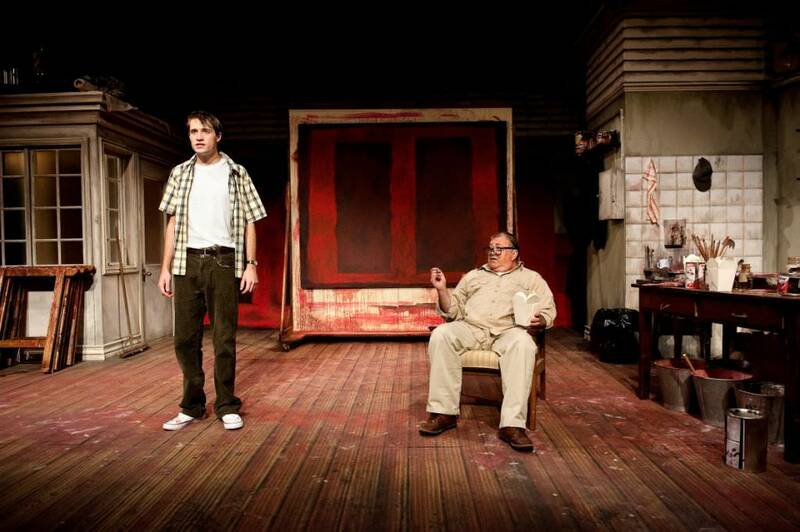 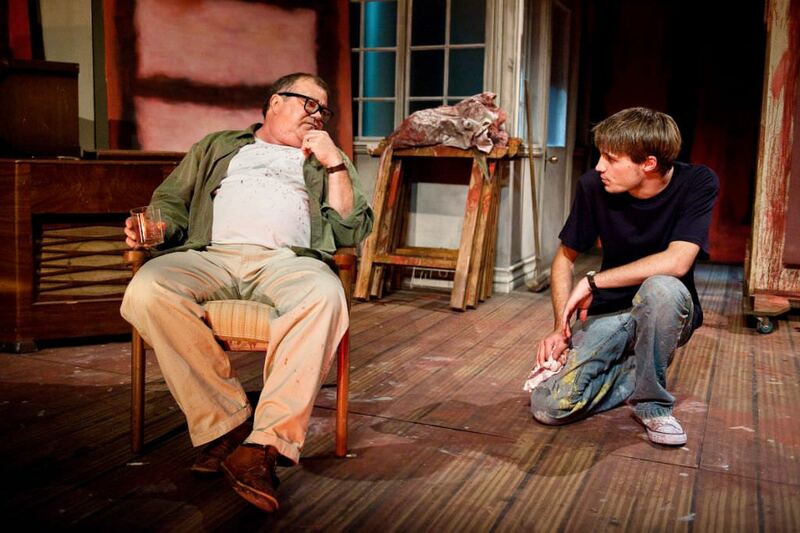 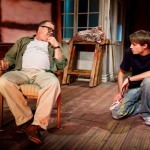 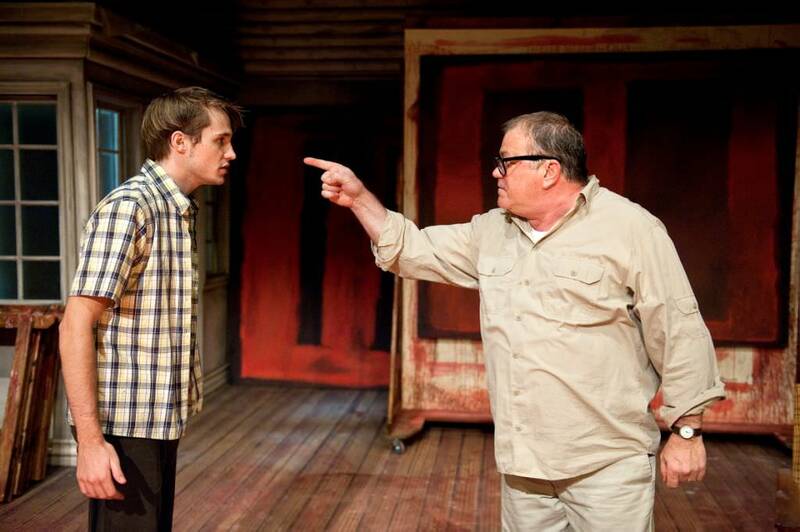 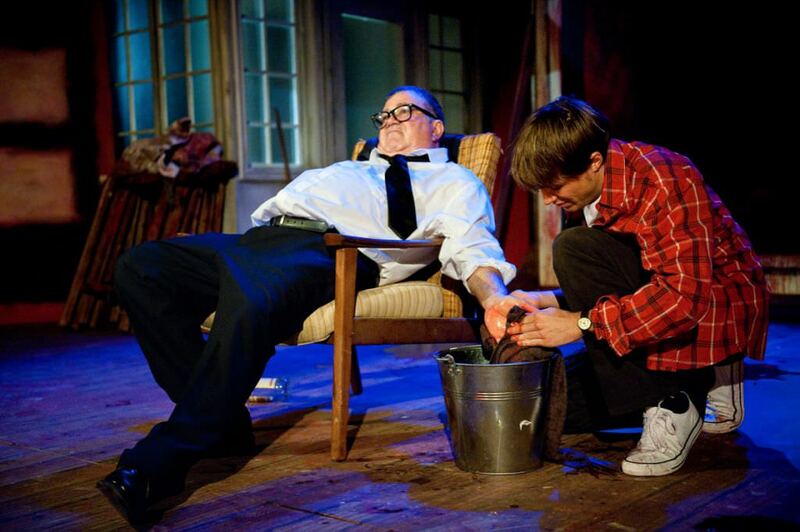 "Highly entertaining… Under Steven Stead's assured direction, Michael Richard is in fine form as the anguished, insecure, bombastic artist who loves only his paintings…"
"Under Steven Stead's hand the production is nuanced, yet relentlessly compassionate…"
"This is powerful theatre, and highly recommended."